At long last I have the stunning sequel to Zoya's hit collection from this Spring! Here is the Naturel Deux collection, a set of beautiful blush-toned dark neutrals for Fall. 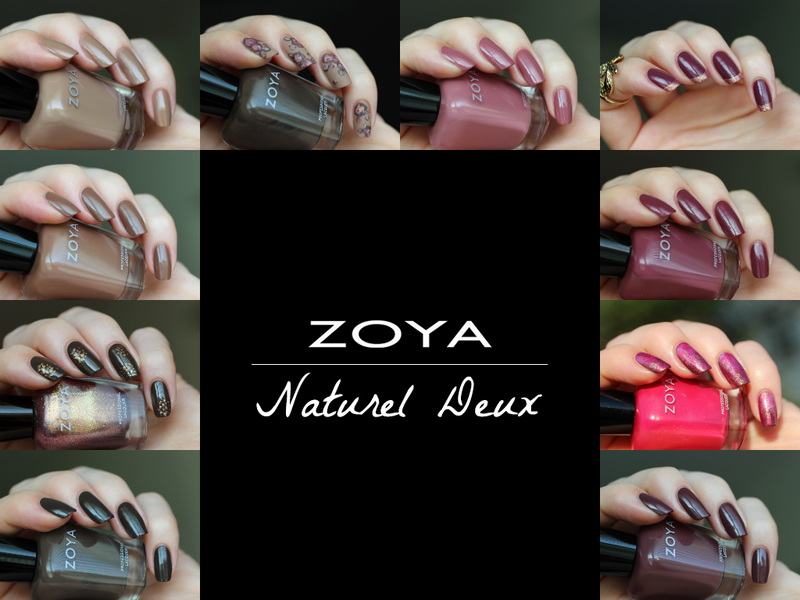 Zoya has just announced their new Winter/Holiday collection! Keep reading for more photos and info on the stunning new "Wishes" collection! I'm so incredibly stoked to finally be able to share this gloriously stunning collection with you all! 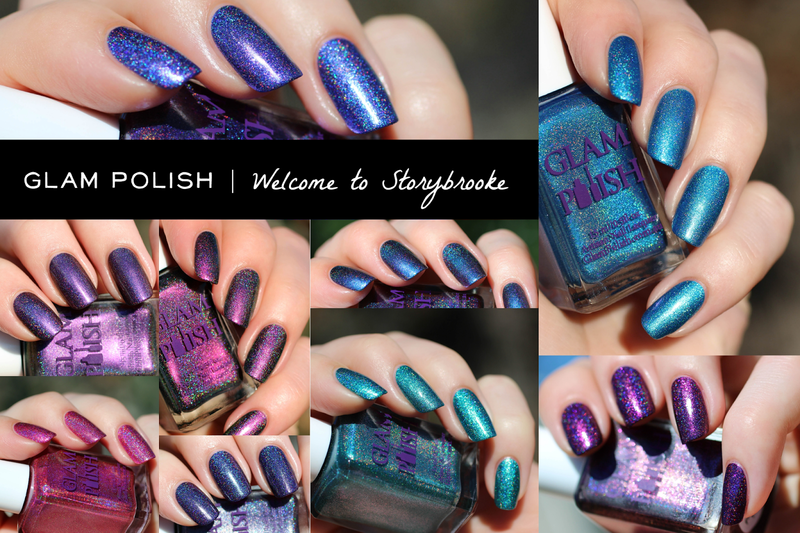 Today I have the new "Welcome to Storybrooke" collection from Glam Polish, inspired by the television show Once Upon a Time. 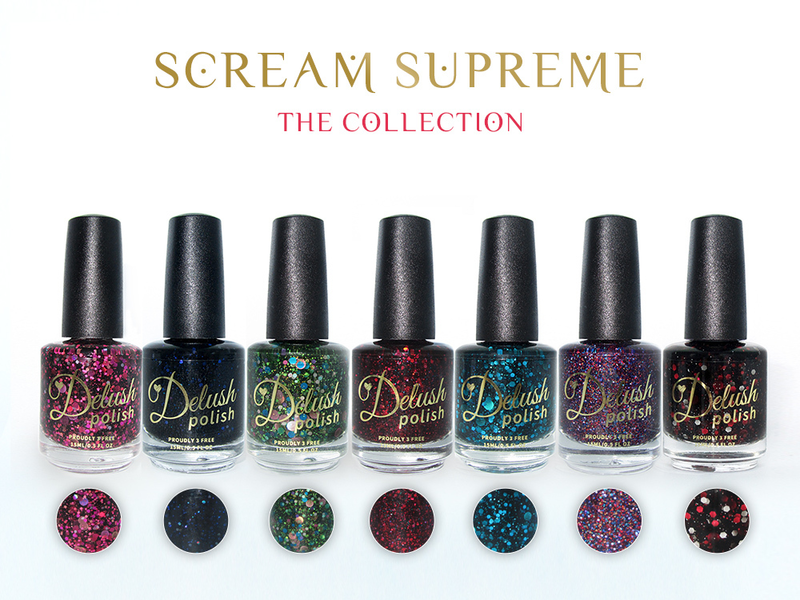 Delush Polish has a brand new collection out based on one of my favorite spooky shows, American Horror Story. More previews of these wickedly gorgeous colors below! October is National Adopt-a-Shelter-Dog month, and to rally support and awareness for this cause, Aliquid Lacquer has created a spectacular limited edition polish, "Puppy Love," where a portion of each sale will be donated to the ASPCA. 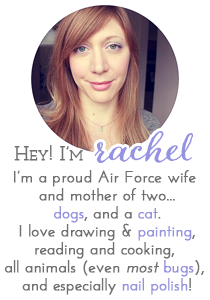 Keep reading to learn more and see more photos of this gorgeous color! 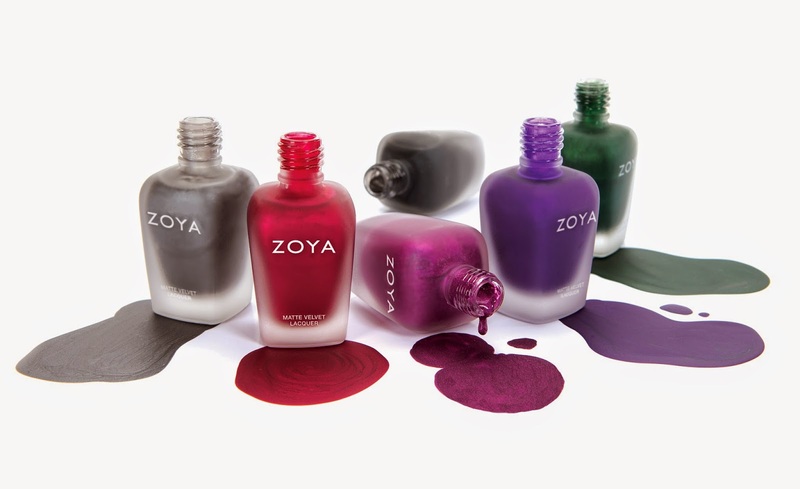 Zoya MatteVelvet Polishes Are Back! I have some awesome and exciting news: the six stunning Zoya MatteVelvet colors are being re-released for a limited time! 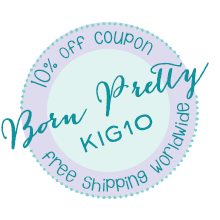 Keep reading for more information and photos of these dazzling, shimmery mattes.